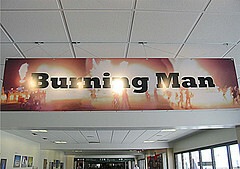 More than 30,000 Burners, representing 34 countries, are expected to arrive and depart in the next week, making Burning Man the largest single event this year for air travel in the region, the airport says. To prepare, the airport adds extra staff this week. One of the biggest issues comes from the dust. “Luggage is covered in fine playa sand that literally would clog up the (1.3 mile) bag belts,” Reno airports spokeswoman Heidi Jared said. Dusty luggage is first put in plastic bags or black tubs to keep dust off the belts, Jared said. Jared also said business travel on Tuesday, mixed with Burners, makes for an interesting grouping of dusty passengers side by side with white-collared travelers. 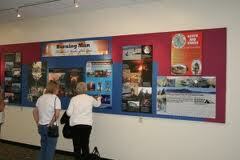 “No better time for people watching (at the airport) than this week,” she said. Federal officials say more than 61,000 people attended Burning Man this year, generating more than $35 million in economic impact in Northern Nevada. While Labor Day and the Nugget Rib Cook-Off also play a role in the high-travel weekend, Jared said Burning Man is by far the event making the biggest impact on travel this week. 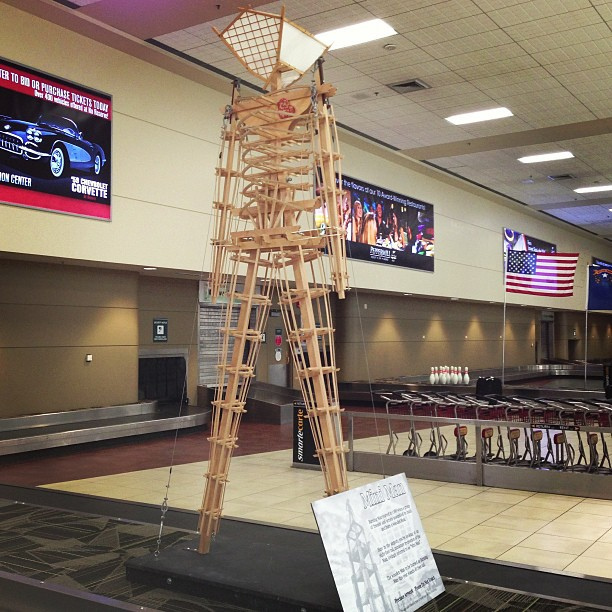 Numbers have doubled since Reno Airport put on a Burning Man art exhibition in 2009. That’s because those people are “Self Reliant” more like Wal Mart and Whole Foods Reliant if you ask me! It certainly is Reno’s Whole Foods Market busiest time. They bring in staff from other parts of the state to come work. Saturday & Sunday pre-burn looked like 4th of July, Thanksgiving, and Christmas rushes all in one.